People who say they had to undergo amputations below the knee after taking the Type 2 diabetes drug Invokana are filing lawsuits against Johnson & Johnson’s Janssen Pharmaceuticals. 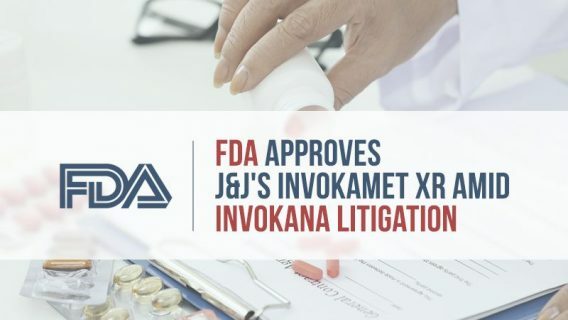 Injured parties have filed Invokana lawsuits in state court in New Jersey, where Johnson & Johnson is based, and in federal multidistrict litigation, which is also being managed in New Jersey. Multidistrict litigation (MDL) is a way for federal courts to streamline the management of large numbers of lawsuits filed around the country involving the same issues. When MDLs are created, all the cases are transferred to a single judge, who presides over the initial trials. In the case of Invokana, 952 complaints alleging various injuries were pending as of Dec. 18, 2017, according to court records. The majority of the lawsuits involve injuries other than amputations, including ketoacidosis, infections, stroke and kidney injuries. A federal court panel created the Invokana MDL on Dec. 7, 2016. The link to amputations was highlighted in May 2017 when the U.S. Food and Drug Administration required the manufacturer to include a black box warning — the most serious kind — regarding amputations. 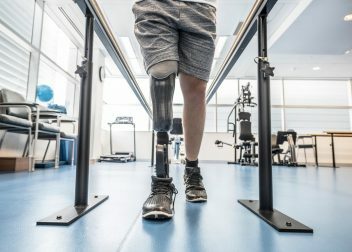 The FDA’s decision followed two large clinical trials that showed people who took the drug having twice as many leg and foot amputations as people given a placebo. Drugwatch legal partner Weitz & Luxenberg began accepting Invokana amputation cases in June 2017. 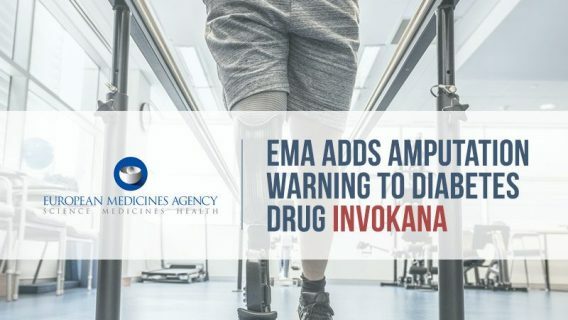 The most recent federal lawsuit linking Invokana to amputations involves Gadsden, Tenn., resident Bonnie Hamm, who filed a lawsuit Dec. 26, 2017. Hamm began using Invokana after it was prescribed to treat her diabetes in May 2016, according to the complaint. 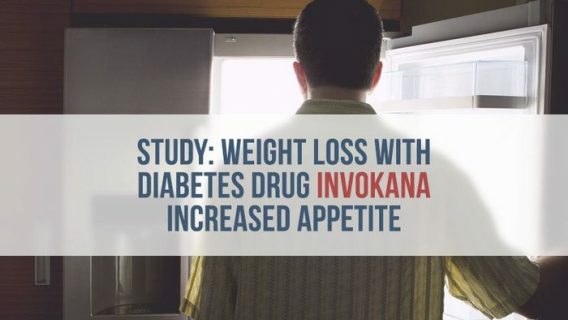 Invokana is a sodium-glucose cotransporter 2 (SGLT2) inhibitor drug. It works by stopping the kidneys from reabsorbing glucose to control blood sugar levels. A month after prescribing her Invokana, Hamm’s doctor prescribed Invokamet, which combines canagliflozin, the active ingredient in Invokana, with metformin. Surgeons ultimately amputated the first toe of Hamm’s right foot on Jan. 25, 2017, according to the lawsuit. 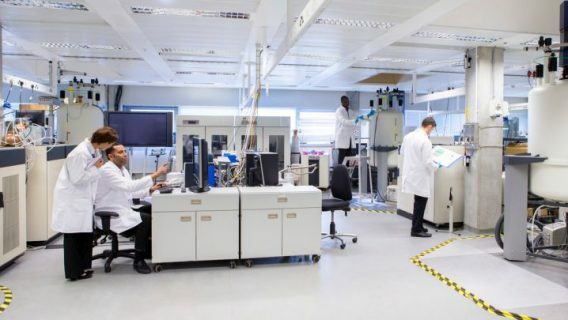 The lawsuit accuses Janssen of failing to adequately warn patients and doctors about the risks of taking the drug and the monitoring required to ensure patient safety. Lawyers filed two lawsuits in New Jersey Superior Court in Middlesex County on behalf of patients who underwent amputations after taking Invokana, according to a Jan. 2 news release. Plaintiff Robert E. Shook, 60, of Alabama began treatment with the drug in January 2015 and underwent left foot and below-the-knee leg amputations on Dec. 15, 2015, and Jan. 15, 2016, the news release said. Michael A. Wilkinson, 53, of Iowa, started taking Invokana in April 2015 and had his right leg amputated below the knee on Dec. 14, 2015, according to the news release by the Parker Waichman law firm. In addition, attorneys filed four Invokana amputation lawsuits in federal court on Oct. 20, 2017.